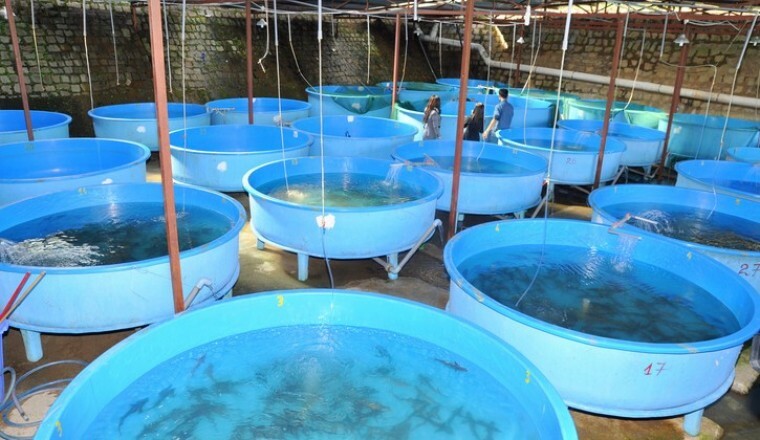 An international non-profit research organization known as WorldFish has trained small scale fish farmers in Nigeria on how to increase their productivity and boost their profits. The organization had during the earlier training demonstrated fast growing diseases resistant tilapia, catfish, and others species of fish to the trainees before teaching them about value addition to the commodities in order to prevent post-harvest losses. The Aquaculture Technology Transfer Officer, WorldFish, Mrs. Ajibola Olaniyi, told our correspondent in an interview on the sidelines of the training held in Lagos recently, that apart from boosting food security, increased production of fish would create jobs as well as wealth for millions of people.